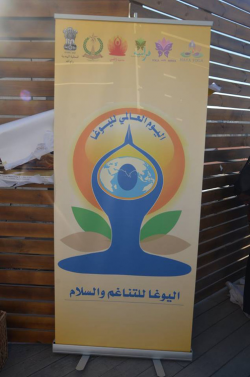 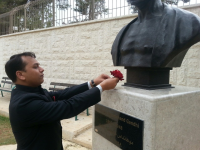 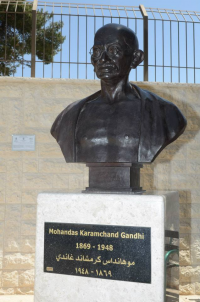 Bust Of Mahatma Gandhi Unveiled At The 'Garden Of Nations' At Ramallah, State Of Palestine [April 2014]. 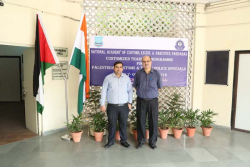 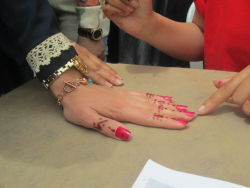 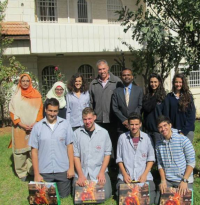 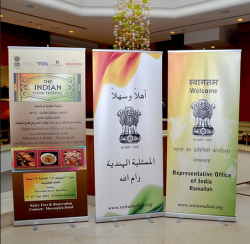 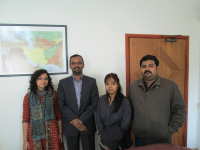 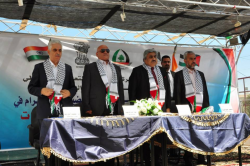 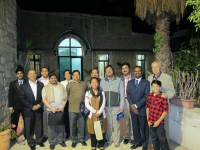 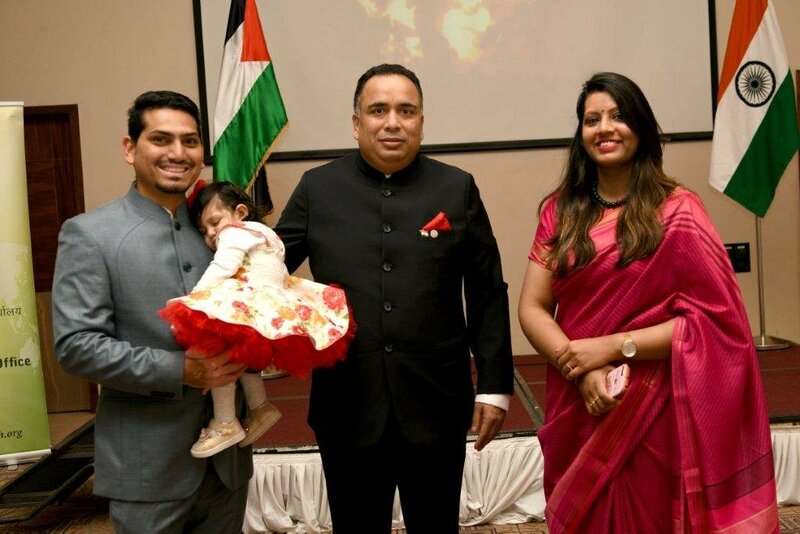 Indian Youth Participating In The Palestinian Youth Week Visiting The Representative Office Of India, Ramallah. 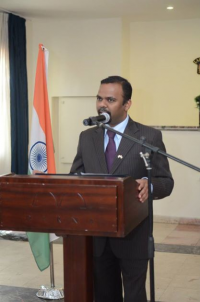 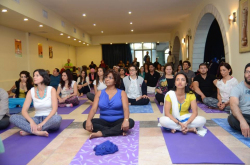 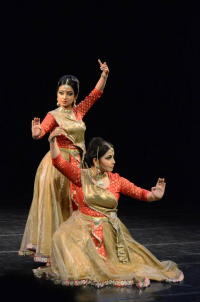 Representative Of India, Shri B.S. 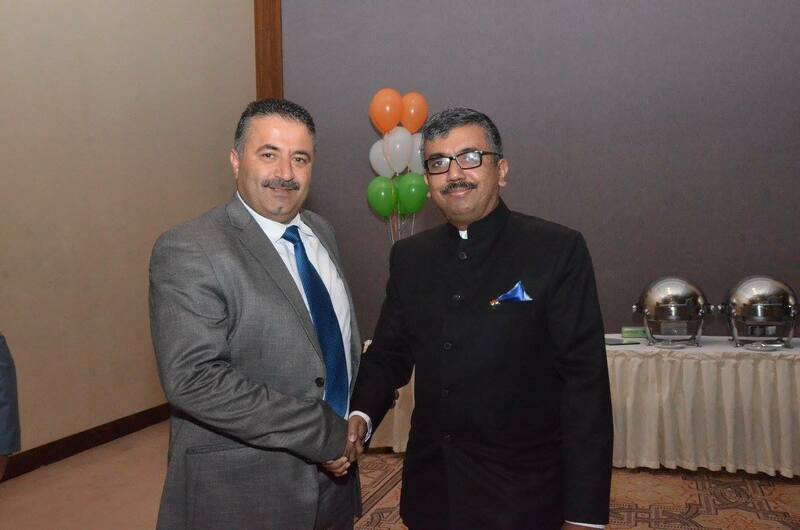 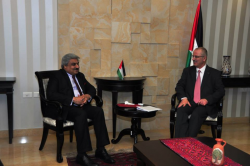 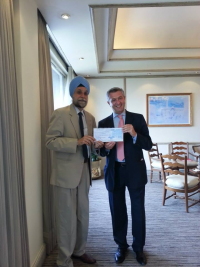 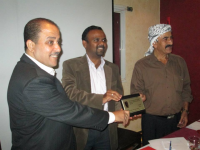 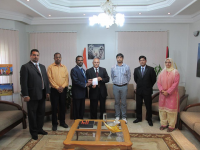 Mubarak Giving The First Visa Issued By Representative Office Of India To A Palestinian National, Mr. Eid K I Hammad. 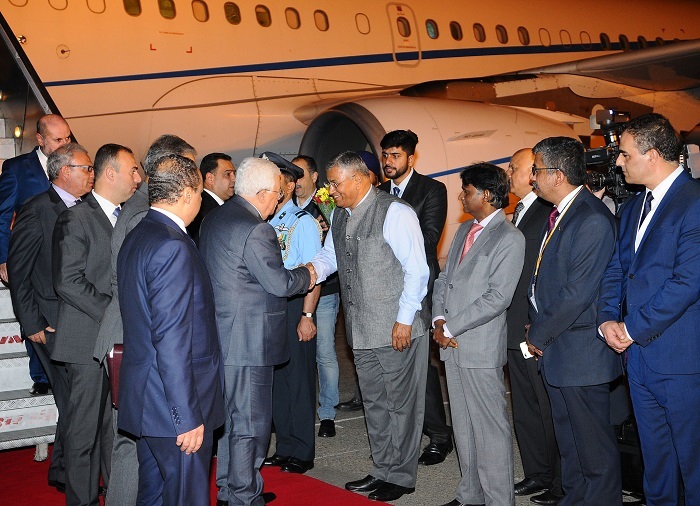 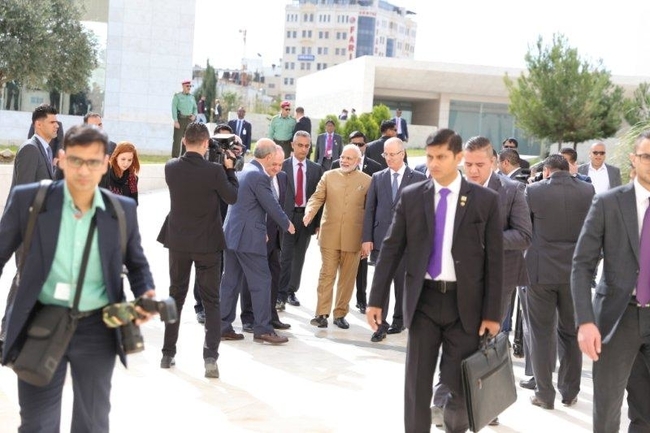 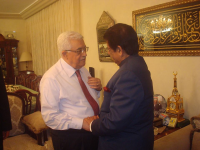 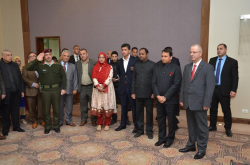 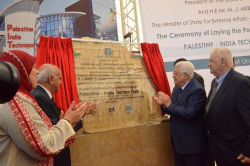 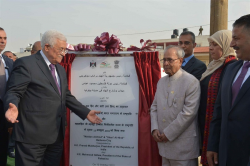 Photos Of Meeting Between President Of India H.E Pranab Mukherjee And President Of Palestine H.E Mahmoud Abbas During The State Visit Of President Abbas In September 2012.